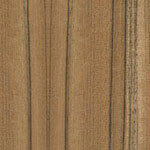 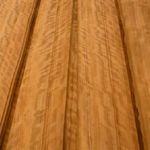 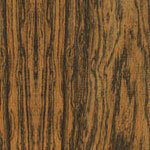 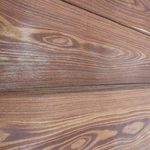 This video is showing Bocote veneers from Central America. 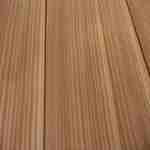 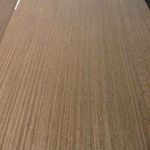 (32) You require more information about Bocote veneers? 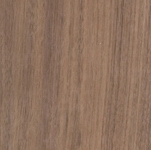 Our video presents you Paldao veneers with fine dark streaks. 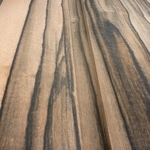 This stripy specialty sounds interesting for your purpose? 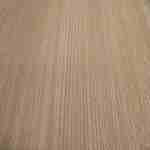 (30) Please send your specified demand for Paldao veneers.